‏The most effective, Gold Standard treatment for leg thread and spider veins is Microsclerotherapy. A very fine needle is used to inject a prescription medicine called a sclerosant into the broken veins. 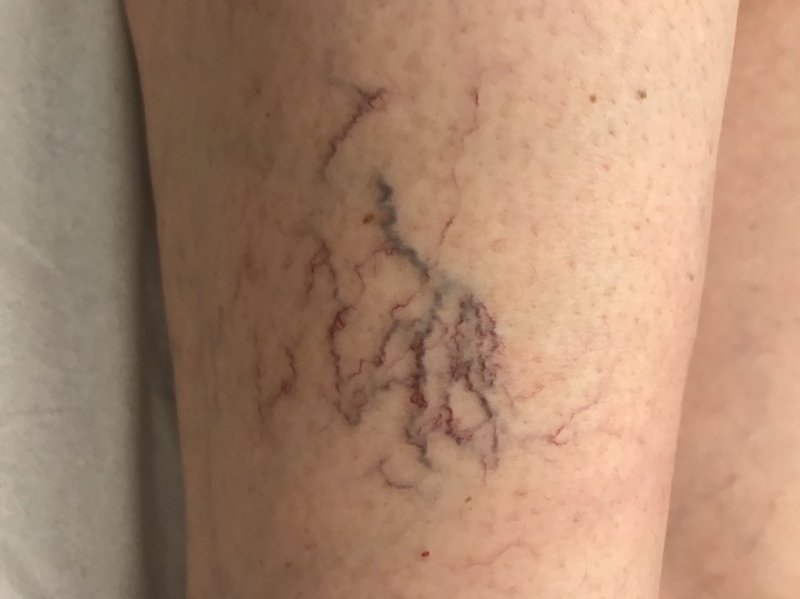 A healing process starts which results in the vein fading and becoming less noticeable. Depending on the severity and extent, several treatments may be required. 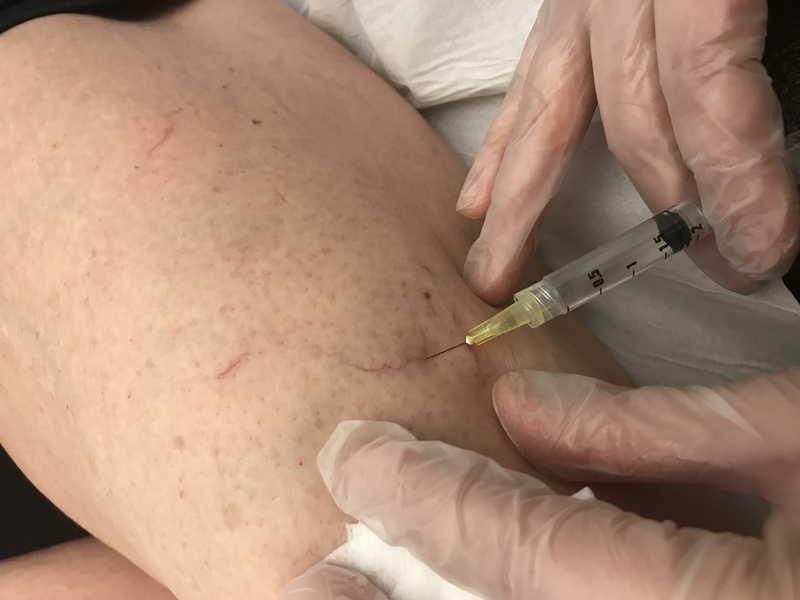 To get the best results from treatment, it is very important to have a proper assessment of the whole vein system in the leg to see if there is any connection between the superficial thread veins and the deeper veins. This is very important, because if there is a connection which is not treated, then back flow and high pressure will work against the treatment, making it less effective. At the Quality Health Care Clinic, we do a thorough assessment of the whole leg vein system using a specialised ultrasound. Recent research has shown that nearly all thread veins have ‘feeder’ veins nearby that also need treatment. These veins are called reticular veins and can be several centimetres away. 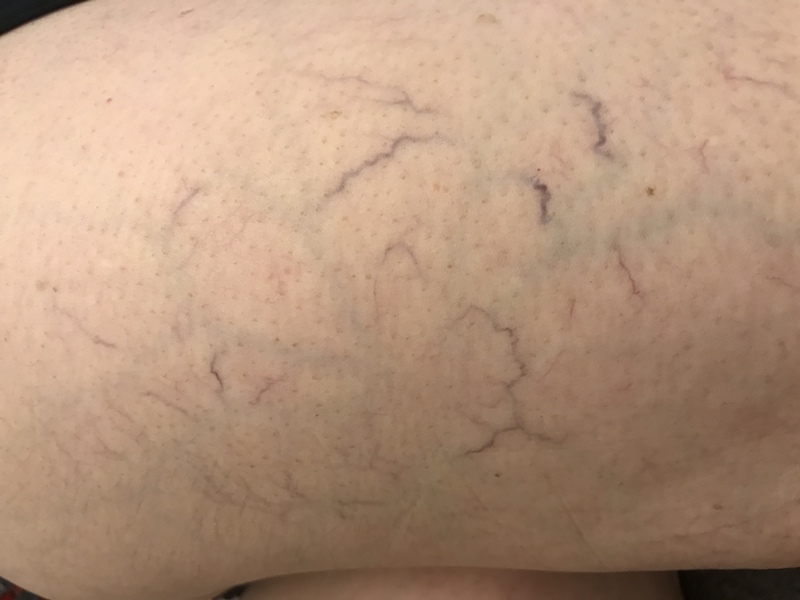 They are usually invisible but doctors at Quality Health Care use the Veinlite system (a high energy halogen light beam) to allow these veins to be easily identified for treatment. Over time the treated blood vessel is absorbed by the body and eventually disappear. 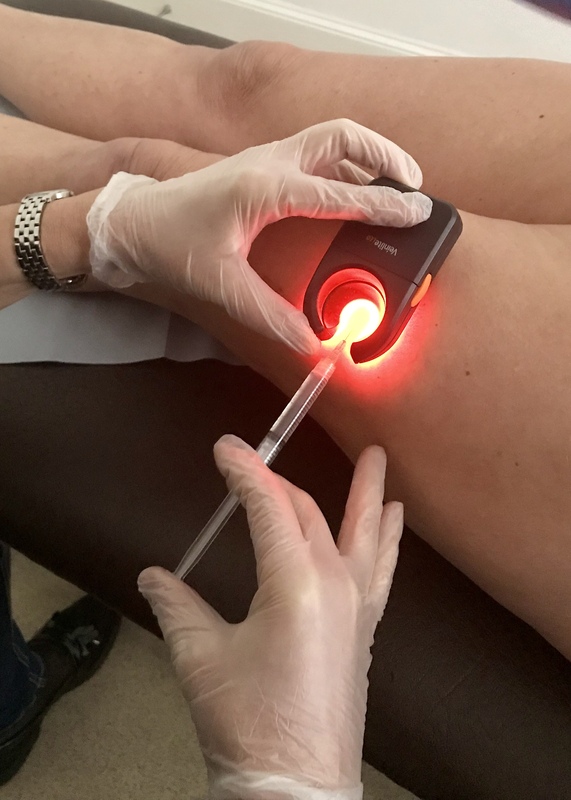 Microsclerotherapy is very effective and painless – after three treatments and 80-90% improvement can be expected. If you are suffering from leg veins, please contact Quality Health Care Ltd to make an appointment with one of our doctors. After an initial mole check, I decided to have one removed. Everything was explained beforehand and the procedure went really well. I now have no mole and no scar at all. I am very pleased with the result and have no hesitation in recommending them to others. Went for some acne advice. 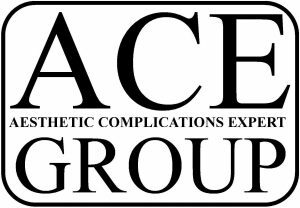 Dr. Zahedi was very professional helpful and patient. I have been given very thoughtful advice and purchased some anti-acne products which would suit my skin condition. Excellent service!! Excellent service, couldn't be more happier! An extremely positive experience. Dr Zahedi has a professional and friendly approach providing an impeccable standard within her clinic. I would highly recommend her services which are informative and non pressurised. I am delighted with my treatments. So happy with my results , can’t believe how much more fresh I feel , thank you so much for making my first Botox experience as effortless as you did . Only one question .. why on earth did I leave it until I was 50 ! Extremely experienced & fully qualified professionals with a super friendly & personalised service. I felt fully informed throughout my treatment & with the aftercare advice too. Very happy with my procedure & would highly recommend. I really enjoyed my visit at the Quality Health Care. I went for the mole check and I’ve gained the knowledge about the importance of regular skin checks. High quality service I would definitely recommend it. I was able to be seen quickly and received a personal and caring service - highly recommended. Very professional & caring. I wouldn't hesitate to recommend. Great central location, plenty of parking on site. Very pleased with my treatment. Highly recommend!